Thailand has many different modes of transport which tend to come in all different shapes and sizes. These shapes and sizes are often quite different in the smaller towns and cities compared to that of Bangkok. 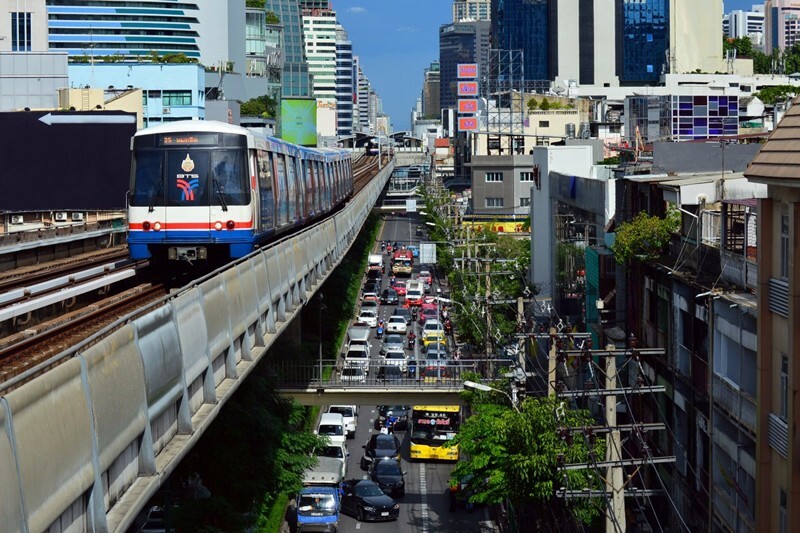 Bangkok in actual fact has everything when it comes to transport and a great variety of the different modes of transport to meet everyone's needs. This is your easy guide to transport in Thailand. The most indigenous mode of transport in Thailand, Tuk Tuks are the famous 3-wheeled vehicles that you would have seen in many travel-related photos of Southeast Asia. You should definitely take at least one ride on a Tuk Tuk as it is quite a memorable experience that you won't find back home. 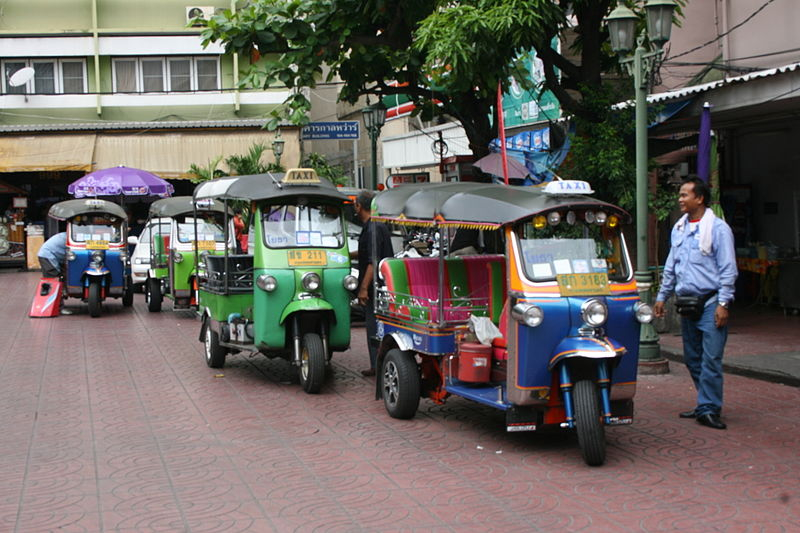 At the same time it is important to note that Tuk Tuks are quite a lot more expensive than your average motorcycle taxi or Songthaew as it is a popular mode of transport for tourists. But if you can, jump aboard a Tuk Tuk at least once during your time in Thailand. The rates are usually anywhere from 80 to 150 Baht and if you brush up on your Thai, you are less likely to be ripped off by the Tuk Tuk drivers. 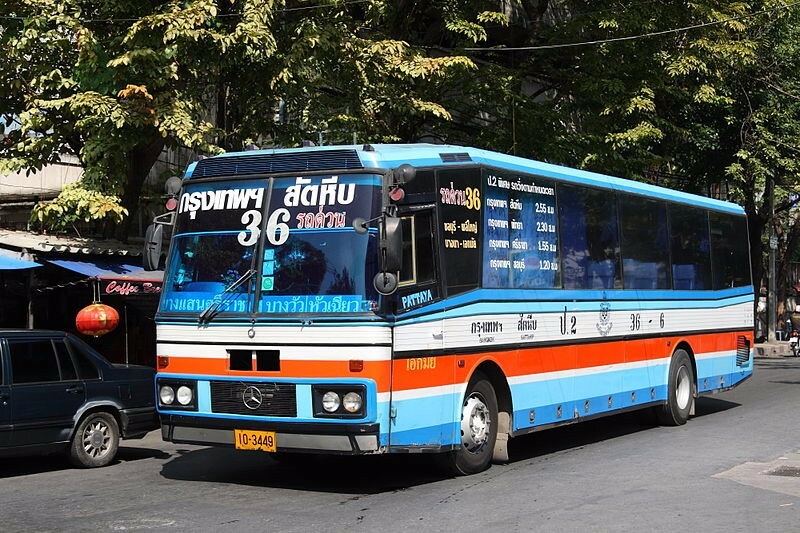 See more useful travel tips about Motorbike & Car Rental Travel Guide in Thailand. 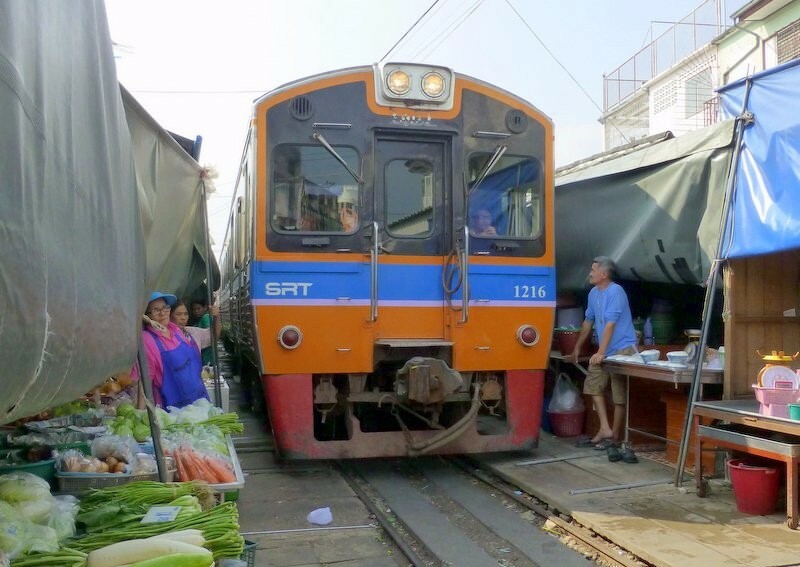 The train network does not cover all of Thailand, however, it is a good way of travelling over long distances if you can. Trains are one of the most comfortable ways to travel for those who do not want to go via plane. Bangkok's Hua Lamphong Railway Station is the centre of all train travel in Thailand. The international airport in Bangkok, Suvarnabhumi Airport, is used for both international and domestic flights. The national Thai airline is Thai Airways which is concentrated on international flights. 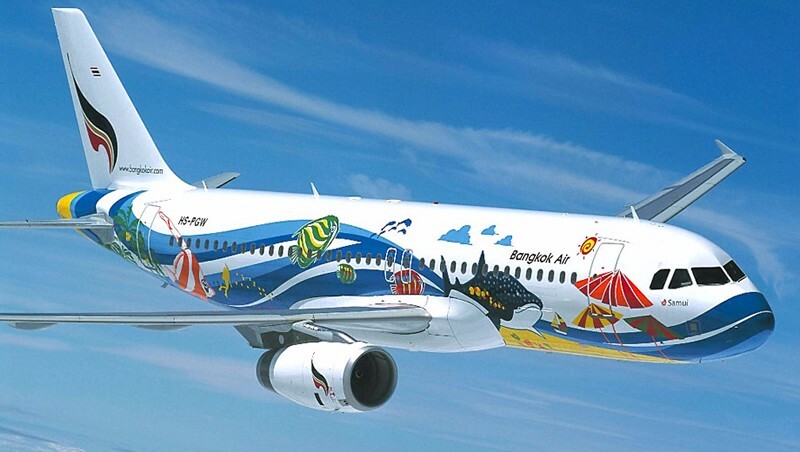 On the other hand, Bangkok Airlines' destinations are mostly in Southeast Asia or within Thailand itself. The low budget airline, Airasia, takes passengers to Southeast Asia and to a couple of destinations in Europe. Click and see more information about Thailand Airports around the Whole Country. If you would like to use a taxi in the area of Bangkok, you should be aware that the meter should always be on, just point at the meter if it is not and if the taxi driver doesn't turn it on then use another taxi. Otherwise, they can charge you more. Also, for journeys outside Bangkok, you need to negotiate the price before you start. Furthermore, only pay when you have arrived at your specified destination.